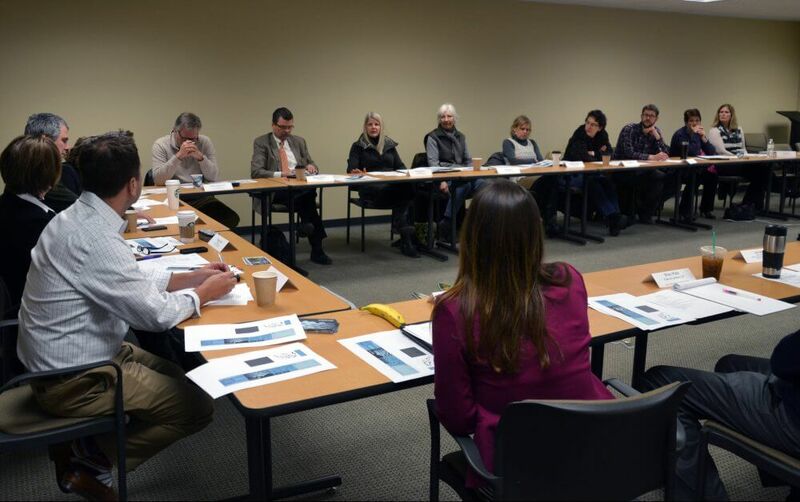 The Clean Lakes Alliance Community Board is made up of key stakeholders, business leaders, and experts who share the common goal of reducing phosphorus pollution within the Yahara Watershed. The Community Board meets on the fourth Tuesday of every other month starting in January. Board and committee members generally have previous involvement with Clean Lakes Alliance such as volunteering or attending events. Learn more about getting involved with Clean Lakes Alliance.